*The Kindergarten yard will be open for K parents to wait with students the first WEEK of school. 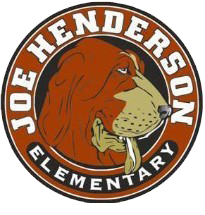 *The 1st-5th grade blacktop will be open for parents to wait with students the first DAY of school. However, if any of our kiddos or parents need more support with the transition, feel free stop in the office to sign in and get a visitor’s sticker to help with the drop off transition during the FIRST WEEK ONLY. We want all of students to start the day happy and confident!